Former Massachusetts Gov. Mitt Romney is headlining a fundraiser for Cranston Mayor Allan Fung, Rhode Island's Republican candidate for governor. 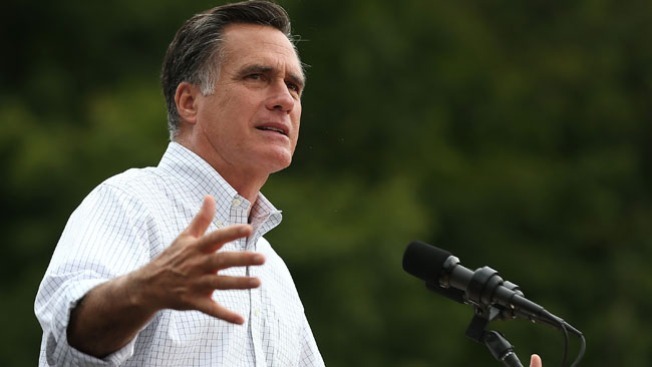 The 2012 GOP presidential nominee is scheduled to appear at the fundraiser Thursday at the Providence Biltmore Hotel. The event includes a VIP reception and a luncheon. Guests may attend both for $1,000. Tickets to the luncheon cost $250. Fung was endorsed by Romney during the Republican primary in which he defeated businessman Ken Block. Romney has said he supports Fung because the mayor has led financial reforms and created jobs in Cranston. New Jersey Gov. Chris Christie, head of the Republican Governors Association, has also campaigned for Fung and is expected to return to Rhode Island. Fung faces Democrat Gina Raimondo. President Barack Obama endorsed Raimondo on Wednesday.